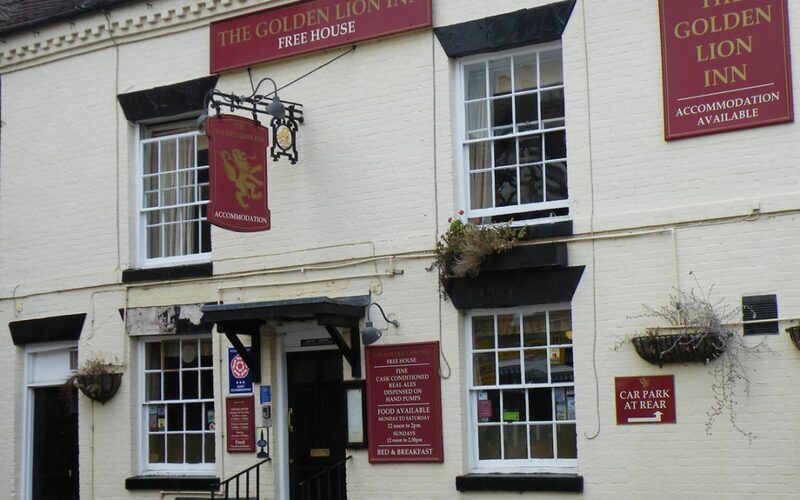 Since being licensed in 1790, The Golden Lion Inn has been a thriving public house in Bridgnorth, Shropshire. Even though the traps and carts that once parked outside the pub are now cars and bikes, new owners Holdens Brewery hopes to keep up the same roaring trade. The Pubs launch date is set to be the 29th of September at 4pm. Make sure to keep checking the web page www.goldenlionbridgnorth.co.uk and/or Facebook @GoldenLionBridgnorth to see sneak peeks and updates for when the accommodation will be in service.